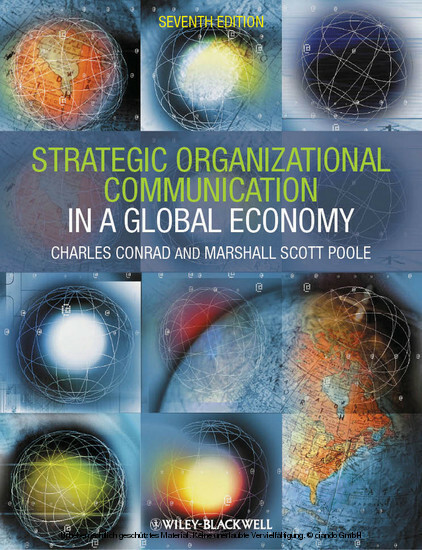 Charles Conrad is a Professor of Organizational Communication at Texas A&M University. He has received more than a dozen college and university-level teaching awards, including the National Communication Association's Donald Ecroyd Award. 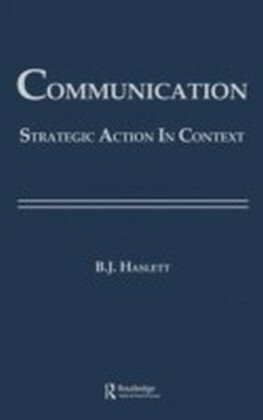 He is the author or editor of nine books, the most recent of which are Organizational Rhetoric (2011) and Global Engineering (2010). 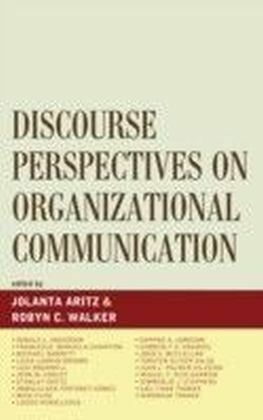 His research focuses on the relationship among communication, power, and politics, especially the communicative strategies used by organizations to influence public policies and popular attitudes. Marshall Scott Poole is a Professor of Communication and Director of the Institute for Computing in the Humanities, Arts, and Social Science at the University of Illinois Urbana-Champaign. 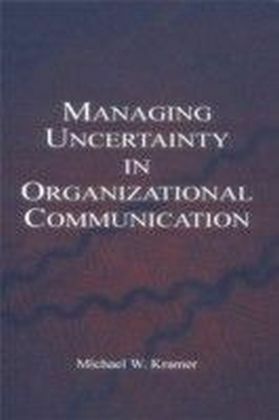 He has received several teaching awards and multiple research awards, including the Steven Chaffee Lifetime Productivity Award from the International Communication Association. 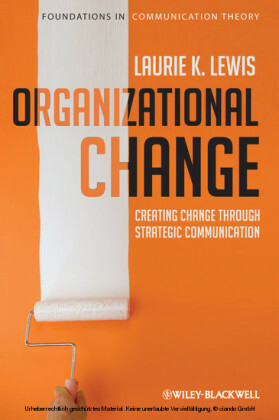 He is the author or editor of eleven books, including Handbook of Organizational Change and Innovation (2004) and Working Through Conflict (2008).